I'm thinking about getting this for my note8. I know they made them for the s8/+. 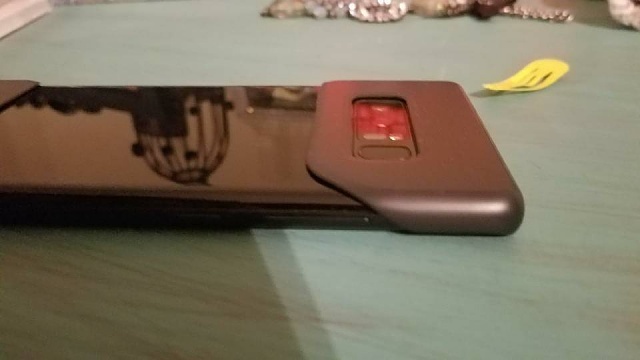 What I find funny is this is on mobilefun.com for $16.99 but Samsung only has the one's for s8 on their Samsung shop app. Anyways, has anyone tried these? What are your thoughts? Thanks in advance. kevinpleasants and magichoward like this. That's cool I just know I wouldn't leave the house with it lol. I'll probably wait til it get on eBay cheaper cause it going to be around the house kind of case lol. Thanks for your input yeah I'm still on the fence but it's something different and I'll probably end up getting it lol. I actually ordered it yesterday!! Should be here this week! Awesome. If you don't mind, will you post pics of it on your note8 please? When you get it. Finally received the case! 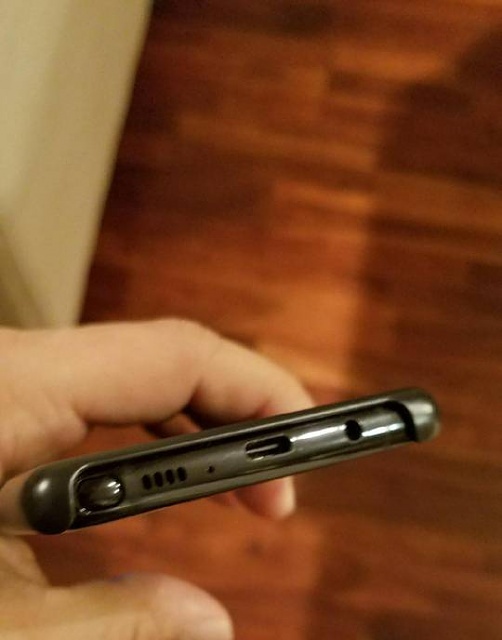 It fits perfect and protects the sides, also just enough lip to keep the screen from touching the surface if face down. Link doesn't work for me but I got 2 YOUMAKER cases. A blue/black one and a reddish orange one. They are nice. Not sure if they are the same cases as yours tho. Lol it's all good. This will be just around the house kind of case for me. Never heard of the infreecs case. Need for display protection and/or case? 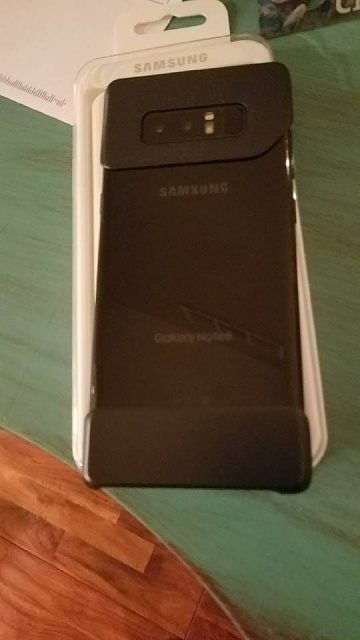 What's The Best Thin/Mimimalist Case For Note8? 5T specific cases - what's worth buying?